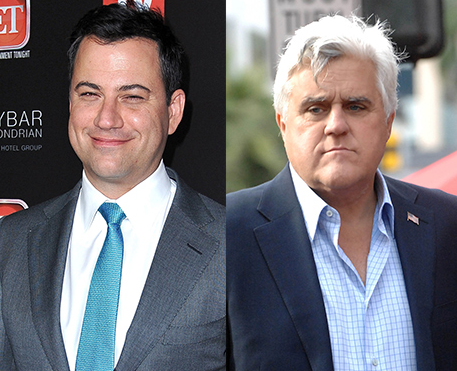 In a new interview with Rolling Stone, late-night host Jimmy Kimmel slams Tonight Show host Jay Leno as an unfunny sellout. Last month, Leno, 62, came under fire from longtime foe Letterman, too. Talking with Oprah Winfrey about the decades-long feud between the two, which began when Leno was named Johnny Carson’s Tonight Show successor, the CBS host said he had “never met anyone quite like Jay” — and not in an altogether good way. The Jan. 17 issue of Rolling Stone is on stands now.